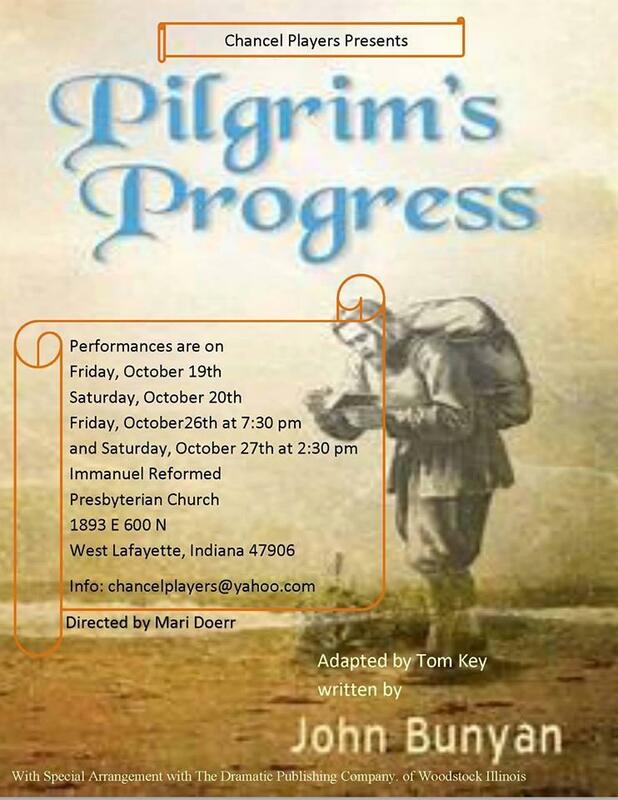 Chancel Players present Pilgrim’s Progress in October. 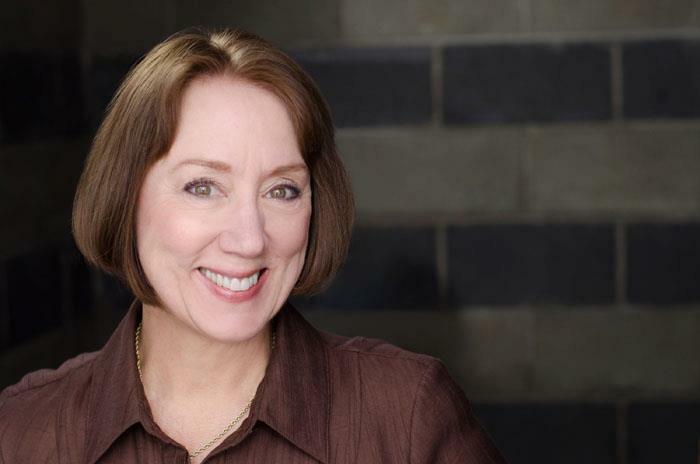 For over 40 years, Chancel Players of Lafayette have produced thought provoking plays with moral and ethical focus from the Judeo-Christian perspective. Relying on good scripts, acting and directing, they often require little staging, and use of minimal settings/costumes. WBAA’s John Clare spoke with board member Ralph Rohrer about the group and their season. Purdue Theater features “The Sins of Sor Juana,” written by Karen Zacarias and directed by Kristine Holtvedt. The play is about the imagined life of the 17th century writer, poet, scholar and nun Juana Inés de la Cruz. 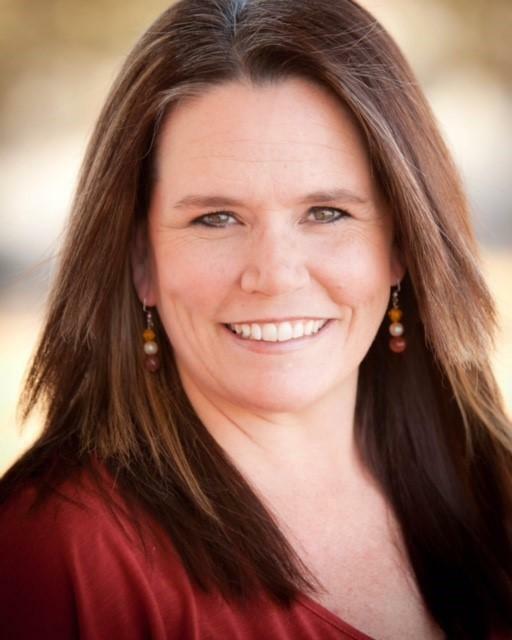 WBAA's John Clare spoke to Holtvedt about the production.